Best Smartwatches 2019 - a Buyers Guide to a GREAT Smartwatch! Best smartwatches 2019. 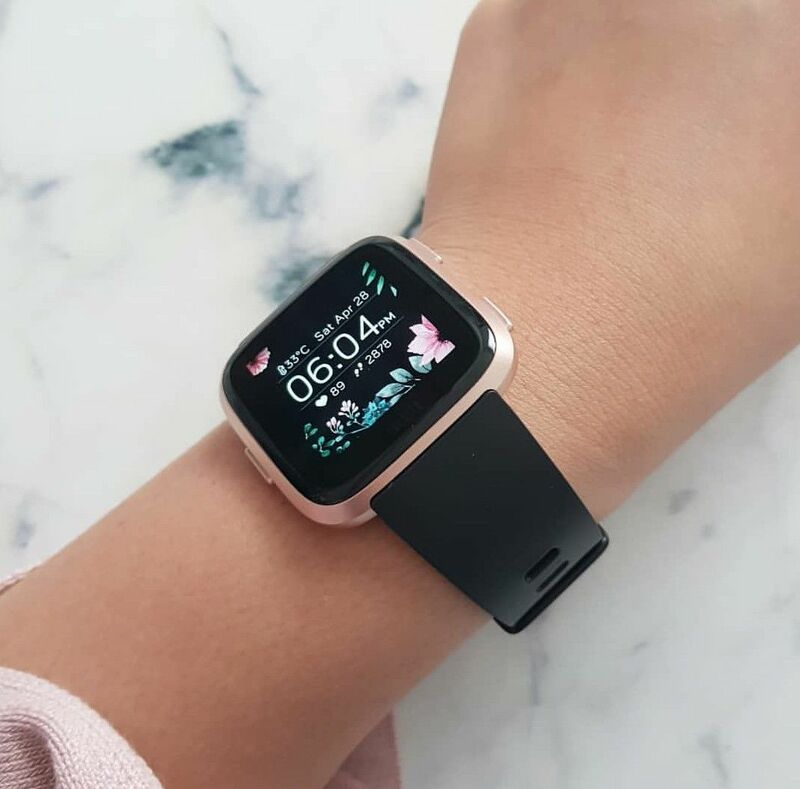 There are loads of different smartwatches, ranging from the really cheap ones purchased from China to the likes of the Apples and the more expensive smartwatches. The list of smartwatches are endless and the decision to purchase the best one can be daunting. Especially if you looking for a specific watch to suite your needs. In this list we go through the best smartwatch range for 2019. Apple has always been at the forefront of technology, always coming out with top class gadgets and computer items. The same goes for their smartwatch range, we rarely can find items that are of better quality. 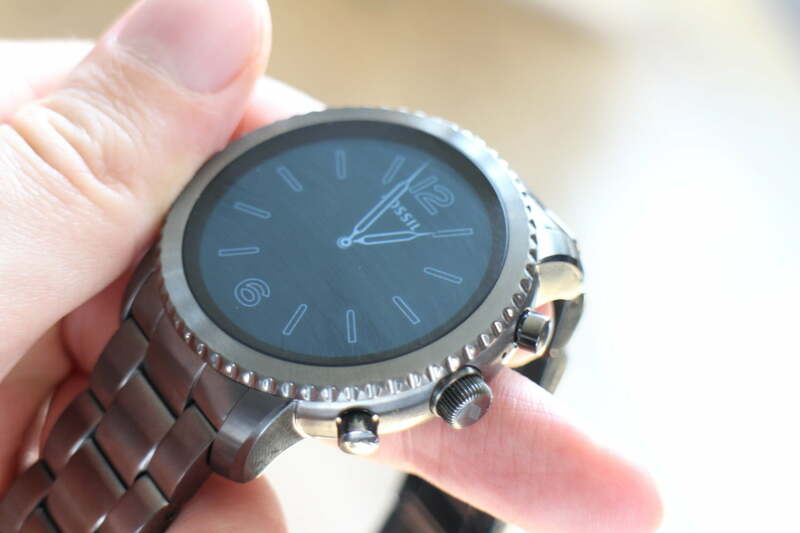 Their design and attention to detail come through with every smartwatch they have put out on the market. The amount of research that goes into the new features is eye-opening. The excitement of opening a new recently purchased apple item or Apple smartwatch is almost incomparable in comparison with other brands. We look forward to many more great smartwatches from Apple over the next few years. Yes, the Apple Watch Series 1 will pair the Iphone 8. The Apple Smartwatches can pair with most Apple iPhones and pairing them up is super easy. The Apples Series 1 price starts at around $189 and ranges up depending on the type purchased. IS THE GARMIN FENIX 5 WATERPROOF AND HOW IS THE BATTERY LIFE? The watch is very expensive starting from $449, but is totally worth it if you are an outdoors type of person. The lens material is chemically strengthened glass or sapphire crystal. The weight is 2.4 oz or 67g. The battery life is 9 days. 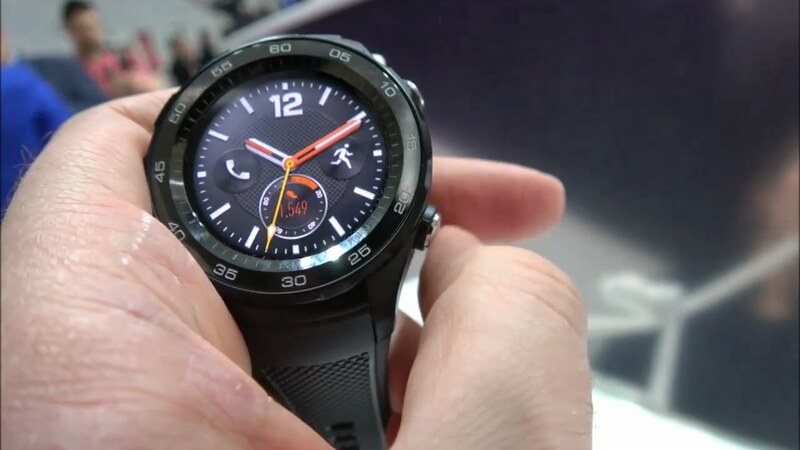 The battery life will last up to 2 weeks in smartwatch mode and for 60 hours in Ultratrac mode. The battery life in smartwatch mode is 12 days and up to 20 hours in GPS mode. The memory or history is 12 GB. Samsung, the worlds most well-known brand and a giant in electronics, cell phones and gadgets. Setting up shop in 1938 Samsung has grown from a small Korean business to an international giant. Hiring over 350 000 employees worldwide, Samsung will always be a powerhouse in cool gadgets. The Gear S3 has an app that can be used to connect to an Apple phone. Tizen made a 3rd party app for Apple that will work with the Gear S3. If you compare the app to the original one they are almost the same. The only difference is that you cannot buy anything on the Tizen made app. Only the free versions of the watch faces are available to purchase. The app also has loads of fun and cool games that you can play on the Gear 3. All notifications from the iPhone come through to the smartwatch which is really great, the only thing I don’t like about it is that you cannot reply to messages on the app. Other than that I am happy to say the app works great and it makes the Gear 3 a device that can be used with the iPhone. The Gear S3 goes for $279 and in my opinion, is a little bit expensive for what you actually get. My overall opinion of Gear 3 is that it is a nice watch BUT there are much better choices available. Select the iOS option on your watch, if you choose android the watch will not connect. Install the app called WiiWatch on your iPhone and after that scan the QR code from the smartwatches screen. The watch dimension is 47mm x 47 mm x 15.2mm. The CPU is a Quad Core 1.3Ghz. The operating system is Android 5.1. The smartwatch is fully touchscreen. KW88 has a ram of 512mb and 4gb ram – wow. The smartwatch has a heart rate sensor. Bluetooth version 4.0 compatible with IOS and Android. The battery is a 400mAh high power Polymer. The watch also supports SMS, GPS, Music, Pedometer, step counts, and distance. This product sells for $145 which is relatively cheap for all the features you will get with it. The only issue I did not like was that the watches battery is not good at all. The watch also got really hot when using it and this a little worrying. The LG Watch Sport does have GPS. The GPS tracking is surprisingly very accurate when connected to the Runkeeper app. The watch charges like any other device. It plugs into the watch and into a wall socket of some kind. The watch takes about 1 hour to fully charge. The battery lasted me 15 hours of normal use with the screen put on. I then also tested it with the screen off and the battery lasted well over one day. I am not very impressed with these results as it is very annoying having to charge a watch every day. The band is 8 cm and 12 cm long, and it is not possible to change them should the need arise. The Garmin range of watches are just beautiful and they seem to fill that gadget craving of mine. 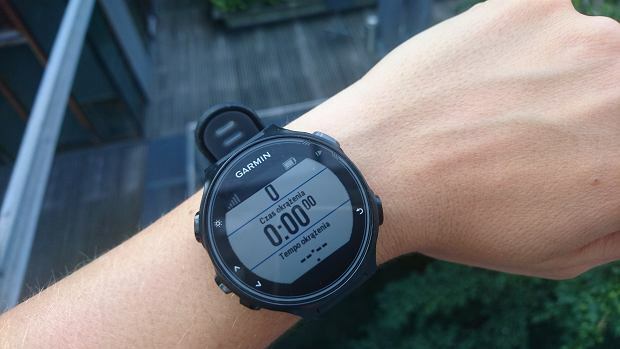 Their watches are all designed to perfection, the Garmin Forerunner 735XT ticks all those boxes. The watch can be used as a normal watch or as fitness or smartwatch. The watch is very light as it is mainly made out of plastic which makes it prone to scratches. The heart rate monitor runs all day and night unless you are swimming, the sensor is found on the back of the watch. A chest strap heart rate monitor is also available for this watch and will be better for those who spend time lifting weights etc. The smartwatch won’t tell you the elevation (neither in the training summary), but when you sync it with the app, the app will show you the elevation in a chart and also indicating the min and max. The smartwatches heart rate monitor work very well and are very accurate. The accuracy is so good that it can even tell you when you are starting to get sick as it can pick up changes in your heart rate. The smartwatch reflects LED lights on your skin that picks up small changes on the skin. The small movements then go through an algorithm that will then work out what your heart rate is. The smartwatch sells for $198 on Amazon, this is really not bad for all the features that come with it. What makes this stand out more is that it is very comfortable to wear and the overall quality is really good. This smartwatch is very chunky but it is very comfortable to wear and is very durable. The watch also survives the odd scratch and bump without showing any scratches. The screen is also very big and easy to read but at an angle, while driving does not show that great. The watch band feels like really cheap plastic and does not feel too great on my wrist. I would suggest purchasing a better and more comfortable strap if you insist on getting this one. This smartwatch has a waterproof rating of I68, which means the smartwatch can be submerged underwater to a depth 1.5 meters for up to 30 minutes. IS THIS WATCH COMPATIBLE WITH THE NORMAL WATCH BANDS? CAN YOU RECEIVE CALLS AND REPLY TO MESSAGES? 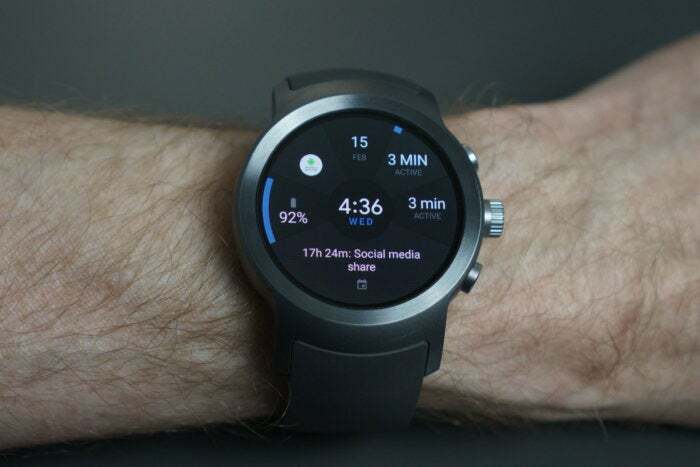 The smartwatch also comes with an activity tracker that connects to the Google fit app. With the fitness app, you can track your units of calories burned or steps are taken each day. I don’t think it is wise to use this watch on any long trail run or marathon, as it is very bulky and would get uncomfortable in no time. The screen size is 1.38 inches. The Apple Series 3 is the most revolutionary Apple smartwatch yet. You can easily go out and leave your phone at home while still staying connected to your messages and phone calls. The speaker is also a lot louder than it predecessor so taking calls outside is so much easier. It requires iOS11 and above, the 5s may not work. Yes, this is a very cool feature, you can play all your music from your smartwatch. The smartwatch can also be connected to your Airpods. The Series 3 does work with Straight Talk at the moment. Straight talk has said that if enough people request this feature they will add it. Please take some time to read up the review of the very popular Q50 smartwatch. This little tracking watching can do wonders for child protection and help you with peace of mind.